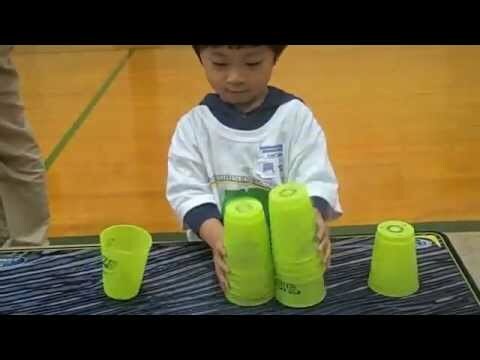 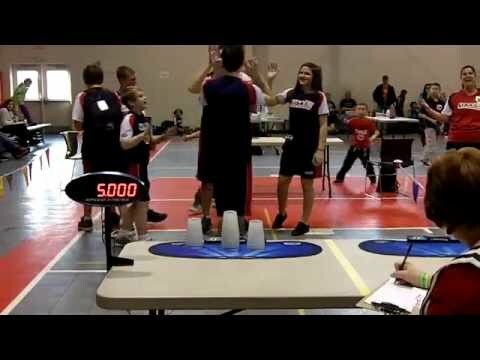 South Korea claimed its first Overall World Record in sport stacking history with a new mark in the Doubles Cycle Stack. 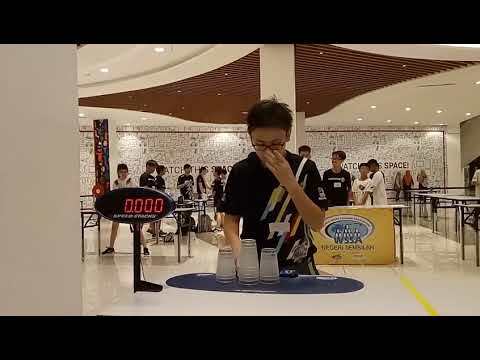 The fastest Doubles time in the world now stands at 6.281 seconds set by a pair of 13-year-olds, Jae Ho Jung and Si Woo Kim. 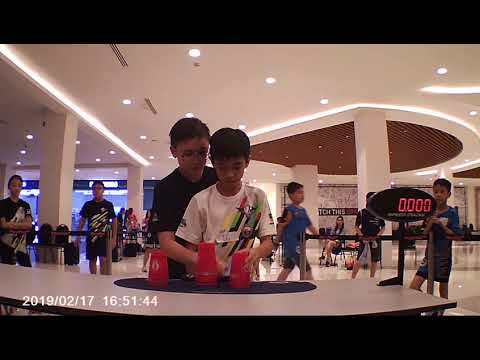 The South Korean duo set the new record on July 19th at the 2014 WSSA Korea Sejong City Open Sport Stacking Championships. 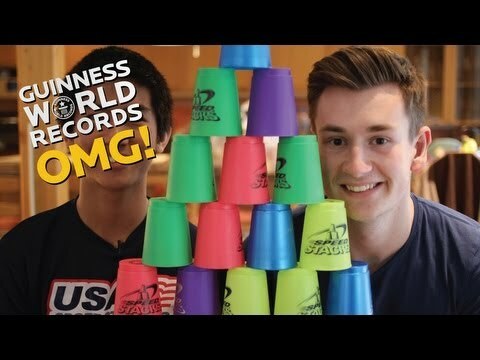 They broke the previous record of 6.435 seconds set in November, 2013 by Team Germany's Son Nguyen and Nicolas Werner. 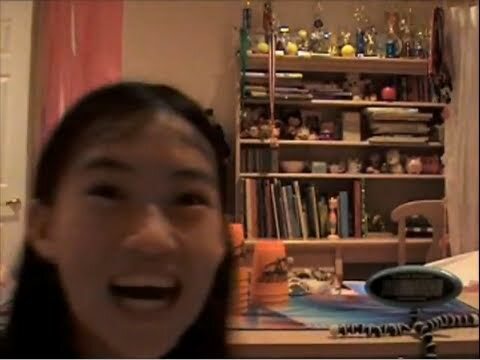 Congratulations to South Korea!